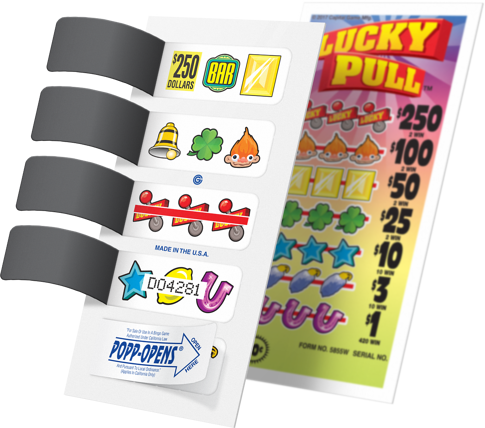 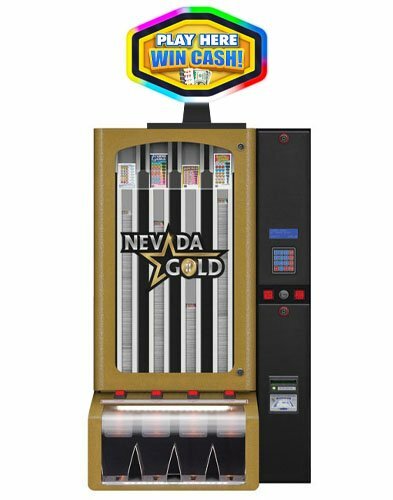 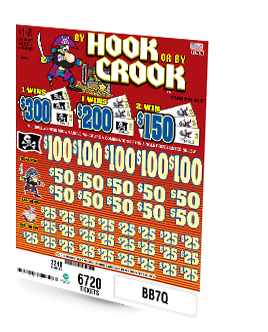 Combine the impact of our incredibly creative and colorful graphics with our stunning variety of games and no one else can match Arrow's lineup of Popp-Opens® pull tab tickets. 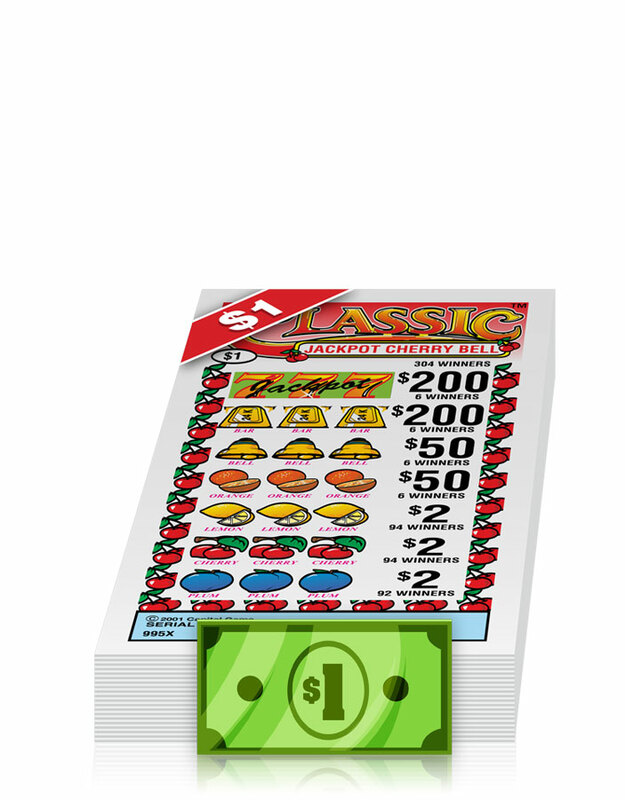 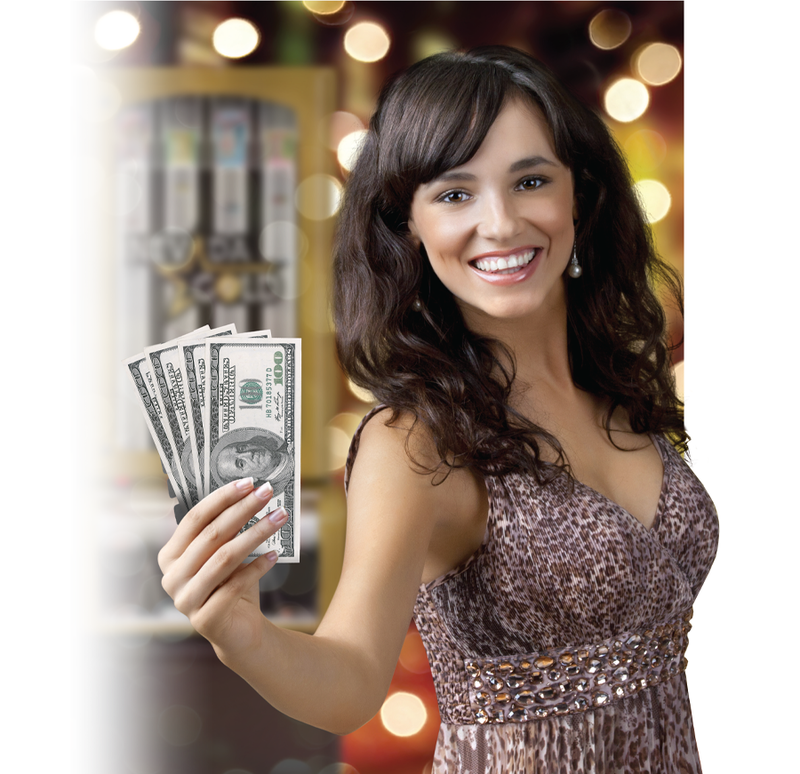 With many different play styles, sizes, shapes, ticket counts, and payout options to choose from, you're sure to find all kinds of winners! 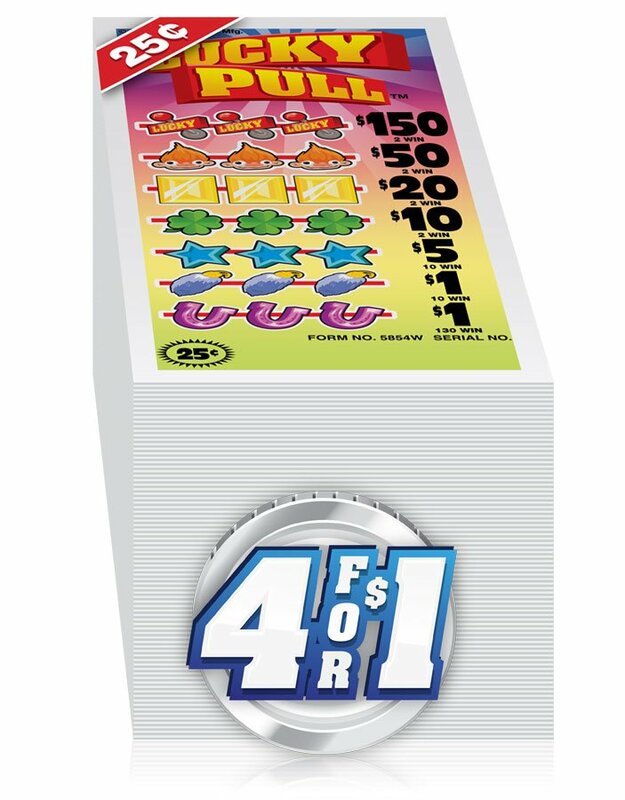 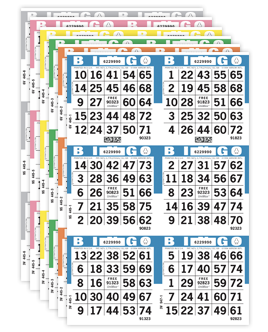 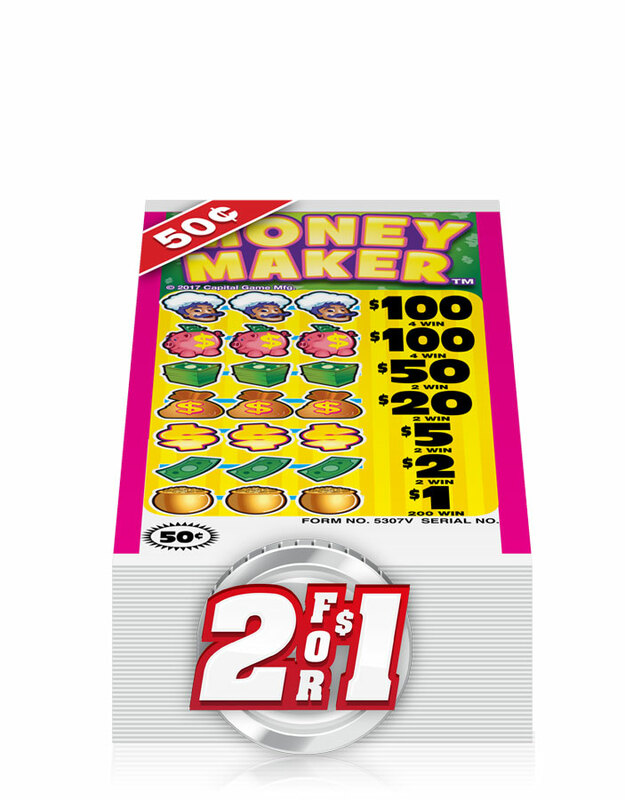 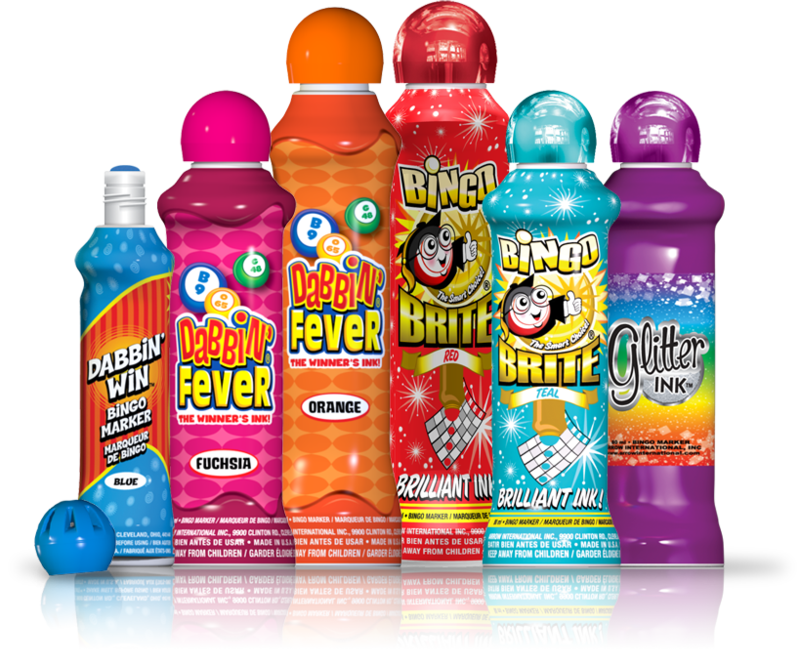 Small, single-ply folded and banded paper games that include a flare card or poster that lists prizes and winning payouts.